If your musical ideas are bigger than your desk space, Native Instruments’ Komplete Kontrol M32 is a compact, portable Micro Keyboard MIDI controller that’s ready to tap into a wide range of instruments and effects from NI and an ever-growing group of NKS partners. 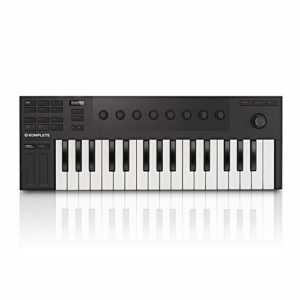 Play and compose on a best-in-class 32-note micro-sized keybed, be inspired by the M32’s Smart Play features, and exercise your own creativity with hands-on controls – fine-tuning your productions from NI’s first micro-sized keyboard. Komplete Kontrol M32 ships with all the software you need to bring your music to life — soft synths, EPs, Maschine Essentials, Ableton Live 10 Lite, and the Komplete Start production suite. 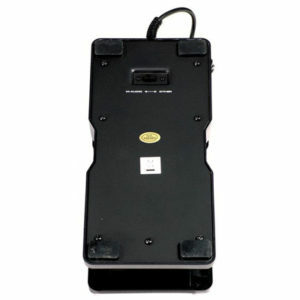 A greater variety of Voices and an enhanced speaker system is paired with the Intelligent Arpeggiator and a USB-TO-DEVICE port. 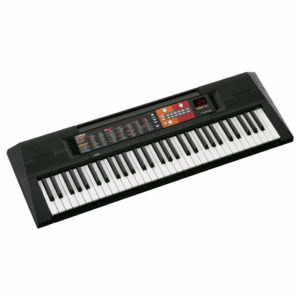 Introductory portable keyboard with lesson suite and great sounds. 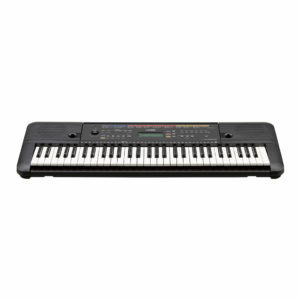 The Yamaha PSR-E263 61-Key Portable Keyboard is full of great sounds and features, ideal for aspiring musicians who are just starting out. 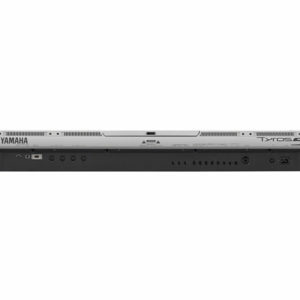 Use the onboard lesson feature, Yamaha Education Suite (Y.E.S.) 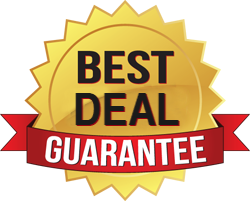 to learn the 100 preset songs, or take advantage of 385 instrument Voices and 100 Styles to experiment and create your own music. The Aux Line Input turns the PSR-E263 into a speaker system for your MP3 player so you can play along or just listen, all for a very affordable price. 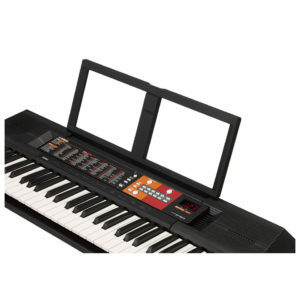 The PSR-E263 is an entry-level Yamaha Portable Keyboard and features a wide variety of sounds and functions. 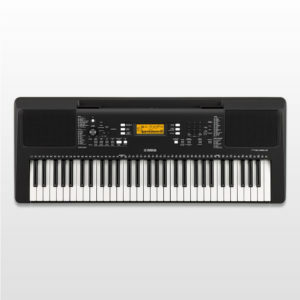 The Yamaha Education Suite can be used with the more than 100 preset songs, making it the ideal first keyboard for aspiring musicians who are just starting out. 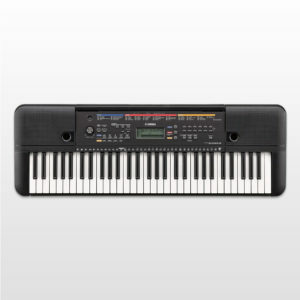 For many reasons, the Yamaha PSR-E363 Portable Arranger is the ultimate beginner keyboard/arranger. 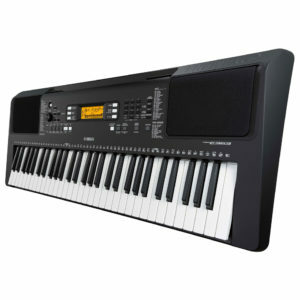 As the successor to the PSR-E353, it is packed with well over 500 stunning instrument voices and a wealth of accompaniment styles — and it features 61 touch-sensitive keys, on-board lessons, and computer and mobile device connectivity. The USB to HOST port allows for both MIDI and audio to pass to and from a computer’s recording software along a single cable, transforming the PSR-E363 into a speaker system for your computer, so you can listen to your recordings instantly or even play along with your favorite songs from your computer’s music library. 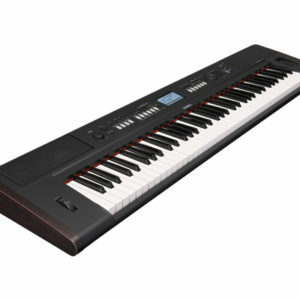 Loaded with user-friendly controls and 61 full-sized keys, the Yamaha PSR-F51 is a breeze for anyone to operate and play. 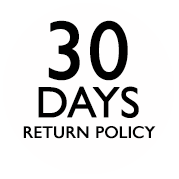 Create interesting musical arrangements with 120 Voices and 114 Rhythms that cover a wide range of genres. Built-in speakers and 2.5W + 2.5W amplifiers ensure powerful and realistic sound. The PSR-F51 makes a great learning tool as well, thanks to an onboard metronome and Duo mode. A headphone output makes it easy to practice without bothering others. 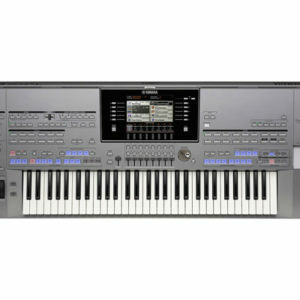 The Yamaha PSR-F51 is a great keyboard for your entire family. Superb sound and powerful functionality provide performance you can believe in.In Yamaha TYROS 5-61 has created the ultimate performance keyboard, with outstanding sounds, enhanced DSP effects, and accompaniment Styles so real it’s like being backed by the world’s finest musicians. 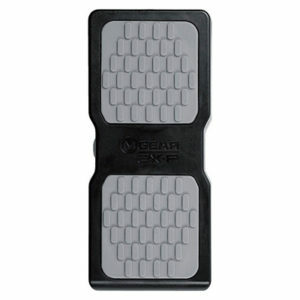 The Tyros 5 brings a level of authenticity like no instrument before it. Whether sketching composition ideas, carefully crafting the perfect arrangement or delivering a memorable performance, the Tyros 5 is your perfect companion.